Dubai: Smartworld, an Etisalat and Dubai South joint venture company, has announced its participation in the 36th GITEX Technology Week, to be held from October 16-20, 2015, at the Dubai World trade Centre. The UAE-based leading systems integrator and digital ICT services provider, which has been active in bringing latest advancements in IT security, mirroring the growth in the IT sector across the region, will showcase its latest technological offerings and recent innovative deployments in major projects across the Middle East. Smartworld has been actively diversifying its portfolio of offerings and has taken numerous initiatives in this direction recently including forging tie ups with some of the most trusted names in the global IT industry offering cloud based solutions to its clients. The company has a strong track record of successful deployments and implementations of state-of-the-art ICT system and the installation and implementation of a first-of-its-kind Open and Equal Access Gigabit Passive Optical Network (GPON) at the Dubai World Central. It also implemented a unique project at Terminal 2 of Dubai International which is now ranked as the world’s top airport for international passengers. Earlier this year, Smartworld deployed the Cisco Digital Ceiling framework to create a smart, highly secure and connected indoor space at its new headquarters in Dubai South. The implementation brings together Cisco’s secure IT network with an advanced LED connected lighting system from Philips Lighting to enable Smartworld to deliver a more connected, comfortable and intelligent working environment for both employees and guests. 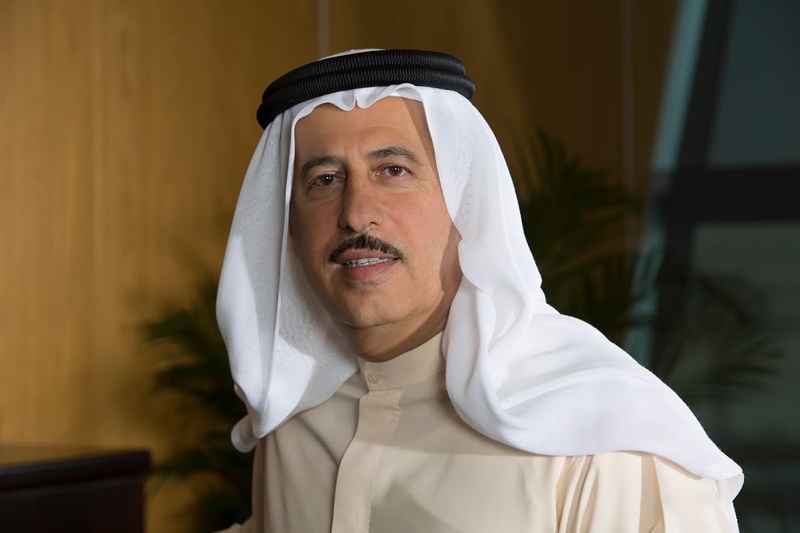 Among its recent initiatives is the launch of UAE’s first-of-its-kind ‘Cyber Security Centre’, in partnership with The Kernel, which will train UAE nationals in cyber security and provide round-the-clock advanced security monitoring alongwith cyber threat management to companies across the government and private sector in the UAE. The initiative is in line with the vision and development strategies of the UAE and Dubai especially toward technological advancements in all areas and supports the most critical component of security for organisations. Worldwide, cyber threats have been increasing in sophistication as well as in number of attacks, exposing organizations to threats of losing sensitive information as well as competitive advantage. According to a Kaspersky survey, these costly attacks are now almost routine with 90 percent of the 5,500 companies surveyed reporting at least one security incident and nearly half, 46 percent of businesses, lost sensitive data due to an internal or external security threat. Smartworld is a joint venture between Etisalat and Dubai South. The company’s growth is driven by the clear vision of being the top-of-the-league digital smart service provider to enable a futuristic digital economic growth. Established in 2008, Smartworld works closely with government entities, telecommunication operators, SMEs and large enterprises delivering them unique value using its state of the art next gen infrastructure, efficient processes and a top notch team.